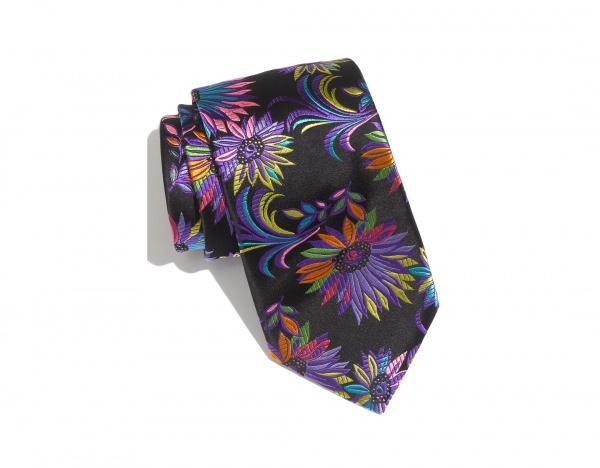 Keep things looking bright with this charming Fleuri woven silk tie from Duchamp. A dashing little necktie that needs more than just a little bit of chutzpah and charm to carry off, the payoff on this British made tie is enormous. Available online now.